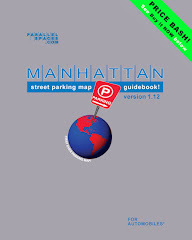 Streetwise: Parking in Manhattan: parallelspaces.com Street Parking Map for Manhattan has gone Mobile! 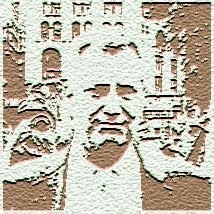 parallelspaces.com Street Parking Map for Manhattan has gone Mobile! 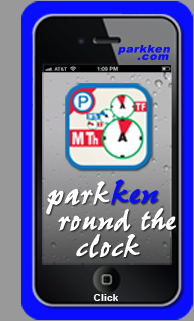 Now, at no extra cost, you can access the parallelspaces.com street parking map book pages with your mobile phone. Just direct your IPhone, Android HTC Evo or many other touch screen phones to parallelspaces.com and log in with your Plan or Plan Plus Member ID and Password. Your new touch screen mobile link is actually a mobile book and is divided into the same pages as the parallelspaces.com Street Parking Map Handbook (Ver 1.1) now in print. There are helpful Intro pages, but if you choose to View the Map right away, you will land on a complete image map of Manhattan. Scroll to the bottom to get the full view of its 5 chapters or Parts. 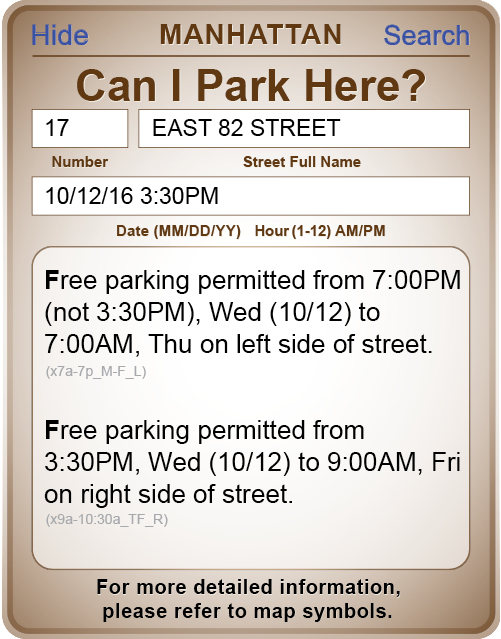 Then just touch the Part of Manhattan where you want to find out about parking. This links you to a close-up Part Map of the different pages. 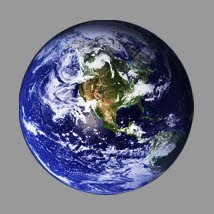 Touch the Page closest to the area you want to look at and you are there! Zoom and Pan buttons help you move around the Page or to an adjacent Page. There are also buttons to take you back to the Main or most recent Part Map. Now when your friends (who are already late) call from the Verrazano Bridge asking is there any free or pay parking in Tribecca (where you are getting somewhat under the influence waiting for them), you can send them to parallelspaces.com or go there yourself. And, of course, there is always the parallelspaces.com main Map where you can choose your preferred layers and print your own version, or the available-for-sale parallelspaces.com Street Parking Map Handbook (Ver 1.1) for those who like to keep this kind of information under the seat or in the glove compartment. So give this new, free resource a try!